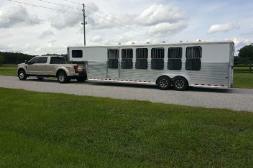 What you will need to get your horse ready for transport. Provide a current Coggins & Health Certificate. Provide a current brand inspection if required by your state. 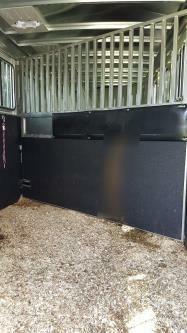 Please provide a comfortable fitting halter. stay on the same diet while traveling. Not a problem, send along feed with directions. 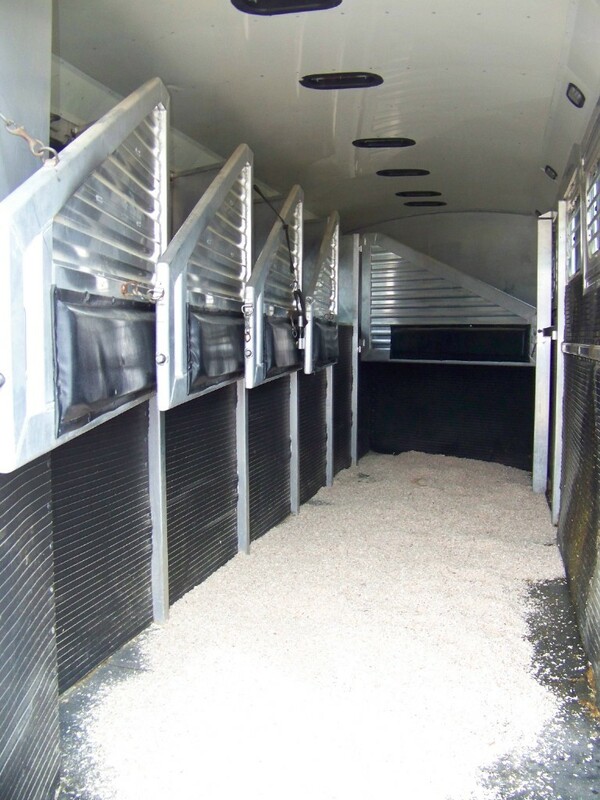 We want to make this a safe comfortable trip for both the horse and the owner. 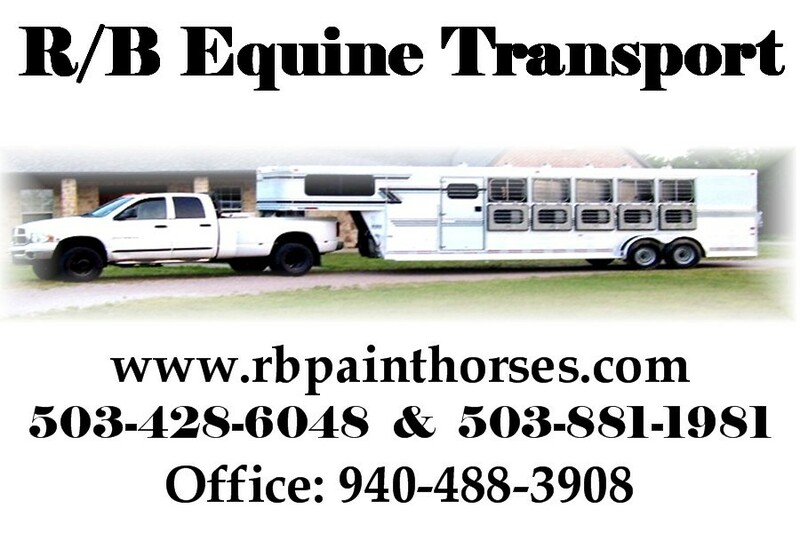 Make sure all extra tack has a name and phone # and or bag any blankets or extra tack you will be sending.